Advertise to the people that matter most to your business. Hyper targeting and interactivity are why social media is referred to as personal marketing at scale. Create a social media strategy for your business that’s integrated across three popular channels. 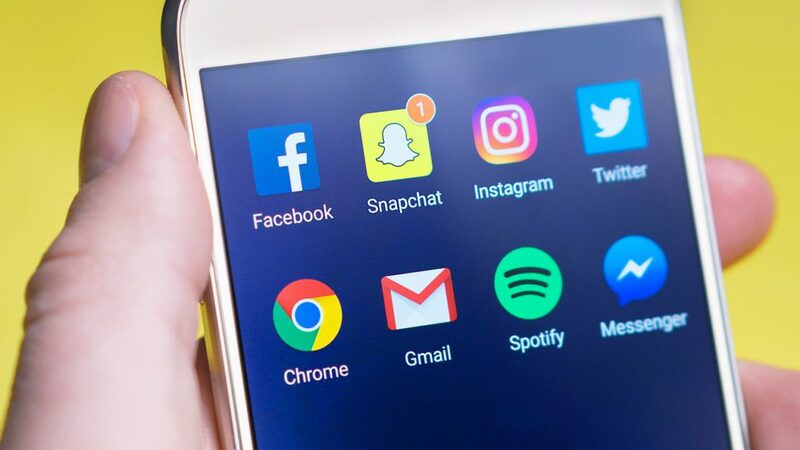 Increase your social reach with your dedicated community manager who will be with you every step of the way, developing a social media plan for your business and calling you each week to discuss its performance. You’ll also have access to the full social media suite.